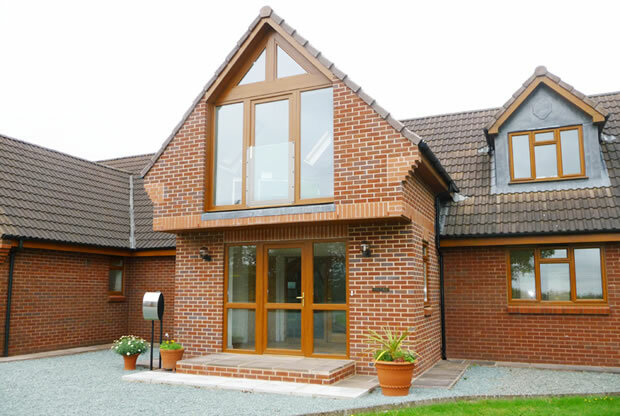 Our array of extensions constructed in keeping to existing homes, Stone, Brick, Render. Traditional and Contemporary Design. We have all the necessary skills and experience required to handle your project from start to finish. From just one call we will coordinate the whole project and provide all services you need. From concept and design to planning permission and installation we provide a complete service. A conservatory will become the focal point of your life at home. Whatever the season you can enjoy your garden from the comfort of your house. Sit back and admire the landscape, relax in the sun, or take advantage of the natural daylight to indulge in some light reading or other pastime. Our wide choice of colour and finish puts you in control of the appearance of your finished room. Whatever the shape or style of your home, there’s a conservatory just waiting to be designed to match your requirements. With Barratt & Canniford you can be confident that your conservatory will be installed by a qualified and highly skilled work force in carpentry, brick laying, plastering, tiling, electricals, heating and glazing, who will carry out the work quickly and efficiently with the minimum disturbance and inconvenience.